You can pay any amount you wish and show your support for the artists. We’ll send you some reports after the event or exhibition. * Please check following description for the detail. * Here is upcoming event or exhibition. Click!! 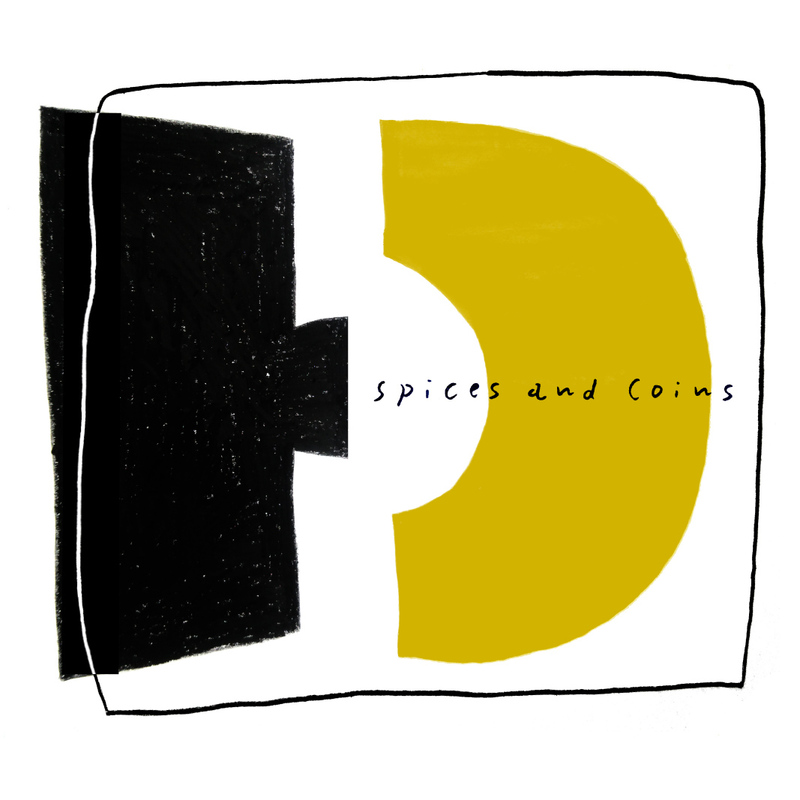 We introduced a slightly experimental payment system “Spices and Coins” to our Tsukiyo to Syonen exhibition and event planning in 2016. It is a system to enable people who are not interested in specific events but want to support cultural activities and for people who produce things to participate in events and support artists. This system we have been using experimentally might be the same system people have been using for a long time. When we try and trace the roots of art and money, we find that they must have been one of the communication tools born out of humans’ attempts to uphold value of things, in front of their eyes, and to exchange them with others. People in the ancient time must have thought about holding onto the cattle they raised for a long time, and preserved them by painting them in the cave. They also thought about ways to share their cattle with neighbors fairly, and exchanged them for currencies like sea shells. Their world became bigger, and spices became very useful to preserve food and transport it to faraway places. Also, there were some eras in which drawings documenting plants growing in faraway places were more valuable than silver coins. However, before we knew it, our society has become such that art is enclosed by the tall walls of museums and the main purpose of money is to be gained and hoarded. We are thinking of ways to release art and money from their current confinements. We want to bring them back to being our communication tools. Therefore, we came up with some payment methods in our Tsukiyo to Syonen exhibitions. 1.) [Advance Payment] People who cannot attend an exhibition can pay any amount they wish online and show their support for the artists. If you cannot come to an exhibition but would like to participate in the new trial of Spices and Coins, please participate. 2.) [Post Payment] For people who can come to an exhibition, please judge the value of the exhibition you see and pay an appropriate amount of money in Spices and Coins. 3.) [Payment with Non-Money Things] Let’s say, if you are a farmer making rice and come to an exhibition, please give us your excess rice as Spices and Coins. Of course, it doesn’t have to be rice, but anything you make and are proud of, which reflects the value of the exhibition you see, can be your Spices and Coins. Something that we can share with artists will be greatly appreciated. From the Spices and Coins you pay to us, we will pay expenses such as production cost and fee for the artists, running cost of the space, organizing cost of the exhibition etc. If the event budget is in negative, we will use the money we gain from our other Tsukiyo to Syonen activities such as designing, writing, and coordinating to cover the costs. Offering us jobs might also be one form of Spices and Coins. If we end up with a profit at the end of the exhibition, we will donate the full amount to Peshawar-kai*, because we believe that our profit should also be profit for others. We will also publish the entire budget report on our website, at all times. * Peshawar-kai: NGO organization represented by medical doctor, Mr. Tetsu Nakamura. They conduct medical projects as well as water supply and canal construction projects in Afghanistan.